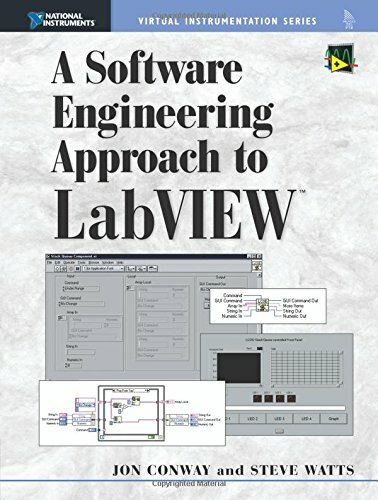 A Software Engineering Approach to LabVIEW, by working programmers Jon Conway and Steve Watts, applies for the first time the techniques and principles of software design to LabVIEW programming. The LCOD technique designs flexibility into applications, making them more robust and much more easily adaptable to changes, even in large, industrial applications. Complete with examples and working code.